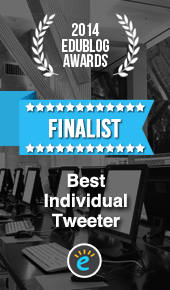 TweetDeck is a dashboard that allows users to personalise their Twitter experience by viewing tweets in multiple columns. 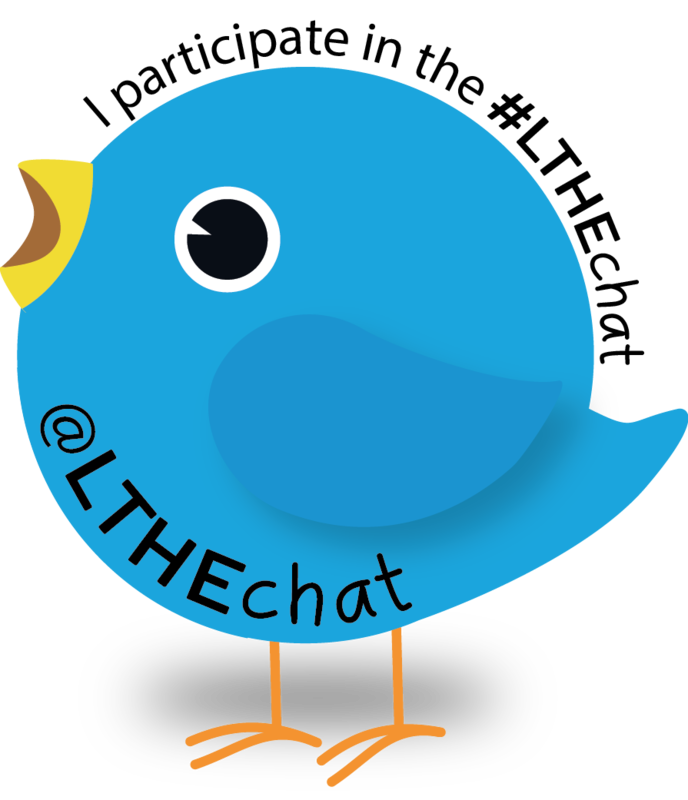 You can organise tweets in Lists or Collections, or add a column for a specific hashtag you wish to follow. A List is an editable group of Twitter users. Each list is given a name and an optional description. 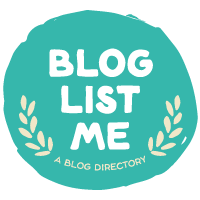 Lists may be private or public (and viewable to all). You might choose to create a group based on shared interests, a specific topic, co-workers, your family, news sites, sport on other hobbies. The choice is yours! A Collection is an editable group of Tweets hand-selected by a Twitter user. Each Collection is given a name and an optional description. Collections are public and viewable by all. Each Collection has its own URL allowing it to be easily shared. Collections also have an embed code so that they can be added to blogs or websites as a list of tweets or as a grid. This example is a collection of tweets relating to a forthcoming conference. You may choose to create a Collection based on an interest, a specific conversation or event, or any other topic you choose. New tweets can be added to the collection or deleted. 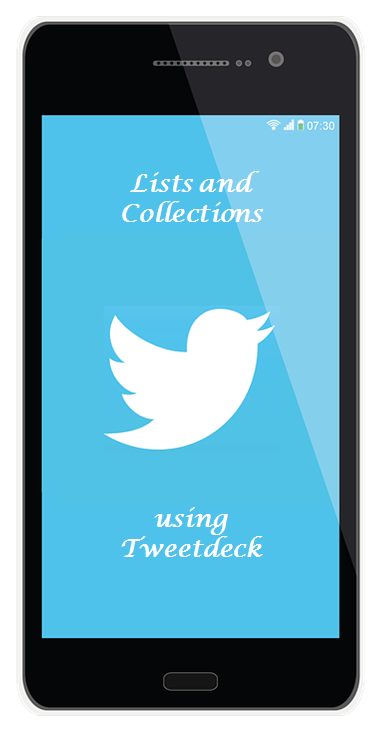 TweetDeck allows you to manage your lists easily in one centralised place. Name the list and give it a description then select if you would like the list to be publicly visible or not (other users can subscribe to your public lists). When you’re finished making changes, click Done. With collections, you can organise Tweets according to topics, events, interests, conversations, and more, all in real-time. Add your collections as columns, and Tweet the URL to share it with others. Tip: You can also use the keyboard shortcut A, to add a new column to your dashboard. Type in a title for your collection, and add a description (optional). From the drop-down menu, select Add to collection. Note: You can also hover your cursor over your selected Tweets, then click the drag icon to add Tweets to your collection. To reorder Tweets in your collection, click the drag icon and move the selected Tweet up or down in your collection. Note: You can also copy a Tweet from one collection to another by holding down the drag icon and moving the desired Tweet to another collection column. Click the share icon, then choose between: Embed collection, View on twitter.com, or Tweet about this timeline. Note: Only public Tweets can be added to collections, which are public and viewable by all users through the collection’s URL. 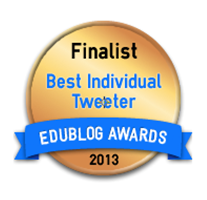 This entry was posted in Twitter and tagged Lists, Tweetdeck. Bookmark the permalink. How do I see and manage already-existing collections? Is there a limit on the total number of collections? Go to your profile image in the top bar and click to reveal a drop down menu which includes lists. From here you can edit, add or remove members of a list. I’m not aware of a limitation on the number of lists you can have.